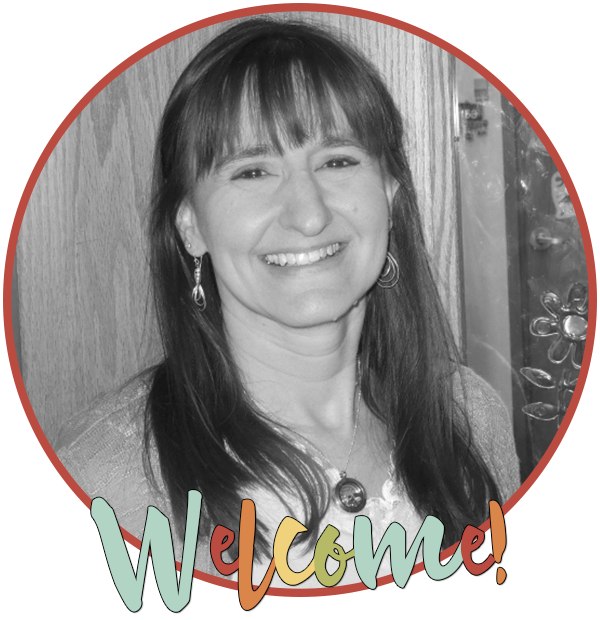 April is National Poetry Month, and this year can be your best year with poetry and your students! 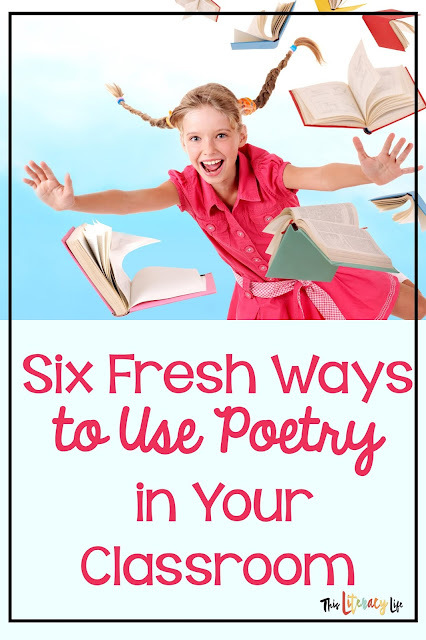 With so many fun ways to use poetry every day, your students will always remember this fun time of year. Affiliate links may be present in this post. It simply means when you click on a link and make a purchase, I receive a small amount of money at no cost to you. This helps to fund future book purchases. As an intervention teacher, I am always looking for new and fresh ways to incorporate poetry into my lessons. With April as Poetry Month, I want to highlight some of those for you. One huge step in reading is achieving Concept of Word in kindergarten. Once students have that, the reading process begins to take shape. 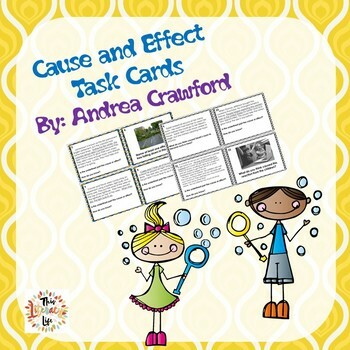 Using simple poems, such as nursery rhymes and other fun rhymes, makes it easy for young students to achieve this goal. 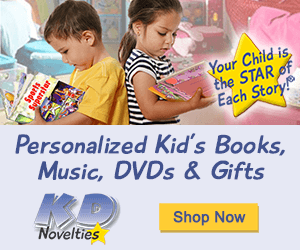 Since poems have a rhythm and rhyme, children can easily memorize them and track them. Once they realize beginning sounds in words, they can then read words outside of the poem. This is a no brainer! Just using poems with children allows them to hear various sounds needed for phonological awareness. Think about a simple nursery rhyme like "Little Jack Horner". Right off, we can start to rhyme words. 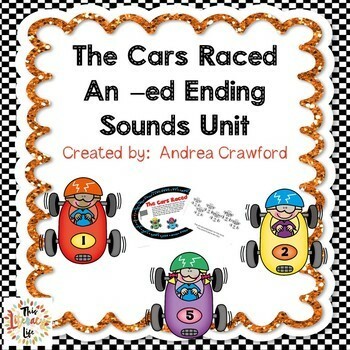 We can listen for various sounds in the poem, such as alliteration or other sounds. 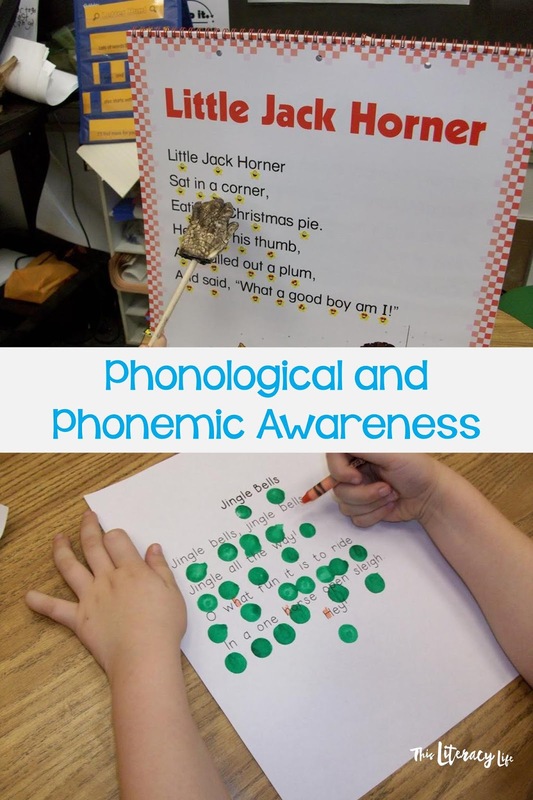 Needless to say, poems are perfect for helping young children with phonological awareness skills. 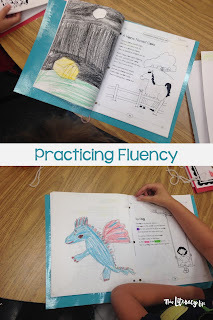 What better way to get students reading with fluency and prosody than with poetry. 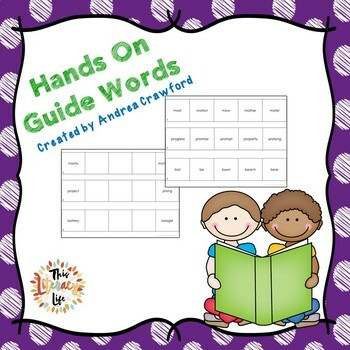 Poems are short and sweet and perfect for helping children gain fluency in a short amount of time. In my interventions, we have a poem a week that we read each day to help gain speed and prosody. We don't time them, but we use them to help us build phonics skills and sight word knowledge. No one races to read the poems, but they all work to improve time and expression while reading them. When students practice reading each day, they build fluency skills in every way. Students have a chance to illustrate poems to show understanding of the material. At the end of the year, I bind them in a book for them to take home and read forever. Of course, poetry builds vocabulary. Doesn't all reading help build vocabulary?! 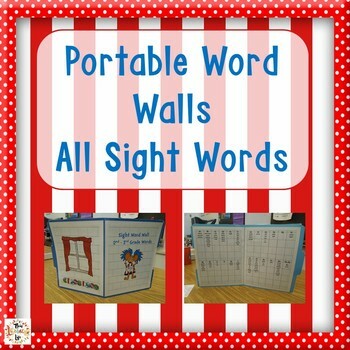 It also builds phonics skills and sight word knowledge. 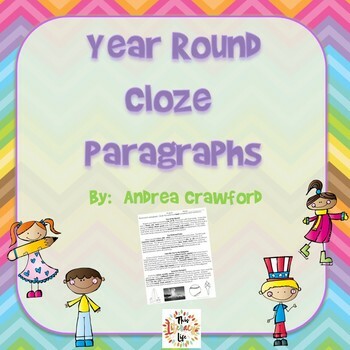 When I choose poems to use with my groups, I find some that work with the phonics skills I want to achieve. 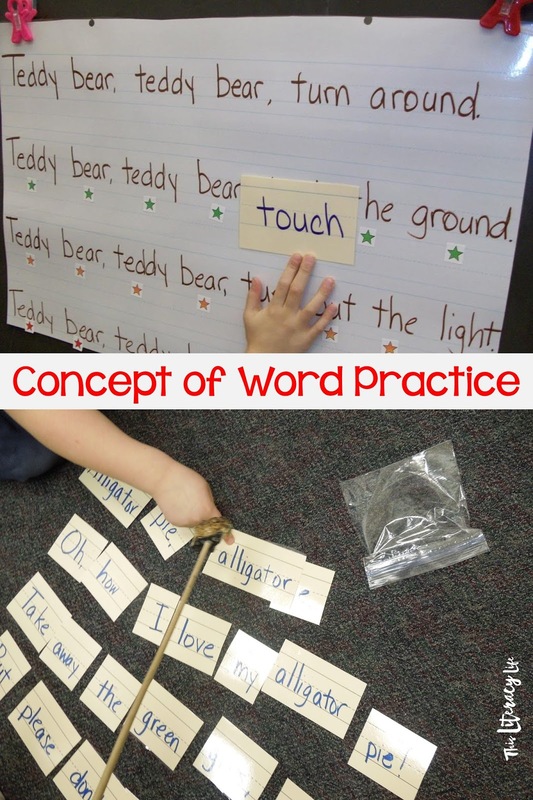 After students have a firm grasp on the poem, they locate words with the phonics feature in the poem. Sometimes we focus on finding various known or studied sight words in the poem. Using a highlighter makes them feel powerful as they find the poems. 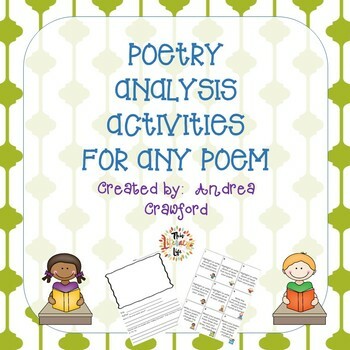 Students of any age can analyze poetry, just at different levels. When I do my poem a week, the children always draw a picture of what the poem is about. At the end of the year, I put those poems into a book for them to take home and read over the summer. Older students analyze poetry to better understand it. Thinking about what message the author wants to convey helps children better understand poetry. Doing that includes thinking about the various parts of a poem. 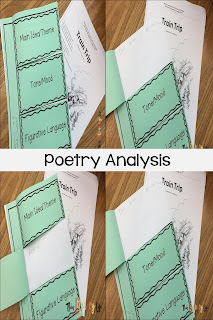 My poetry analysis activities will help students as they break apart poems to better understand the message the author wants the reader to understand. You can try a part of it for free or purchase the entire set by clicking on the pictures below. The top one is free, and the bottom is the paid version. Writing poetry is rite of passage for every child. They always try, but don't always succeed. 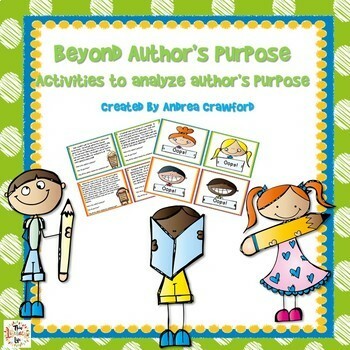 Poetry books a great way to help young children find a way to write their very own poems. 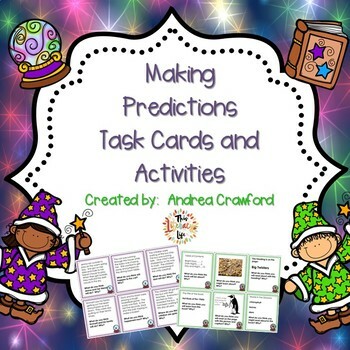 Using a model is a perfect way to help children write the perfect poems. Needless to say, poetry can be used in so many ways across every grade level every single day. 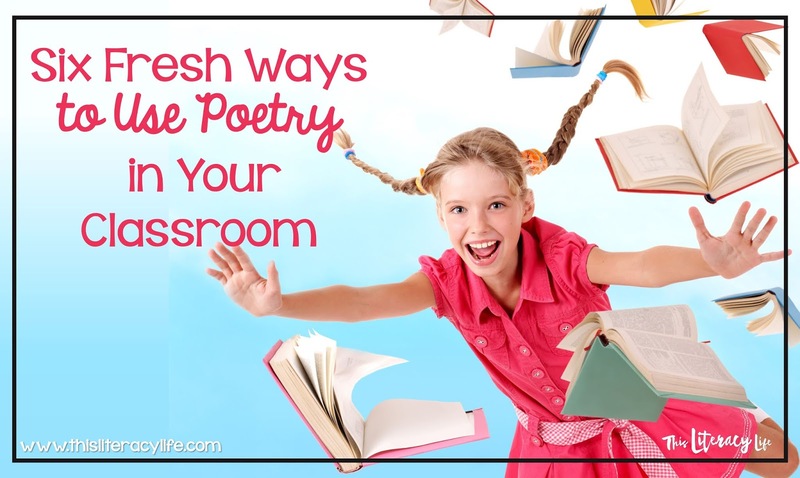 How do you use poetry in your classroom?